From 29 May to 12 June, the Global Map will host a large-scale game event. 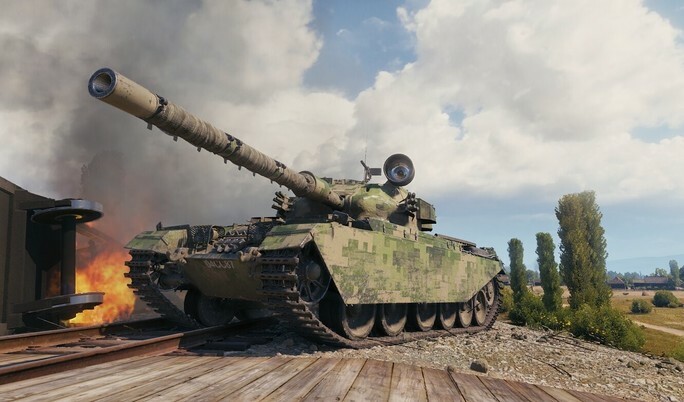 In this event, the best clan strategists and commanders will compete in planning and tactics, and players will be able to earn Bonds, Gold, unique badges, clan style sets, and Camouflage patterns, as well as a new set of awards. 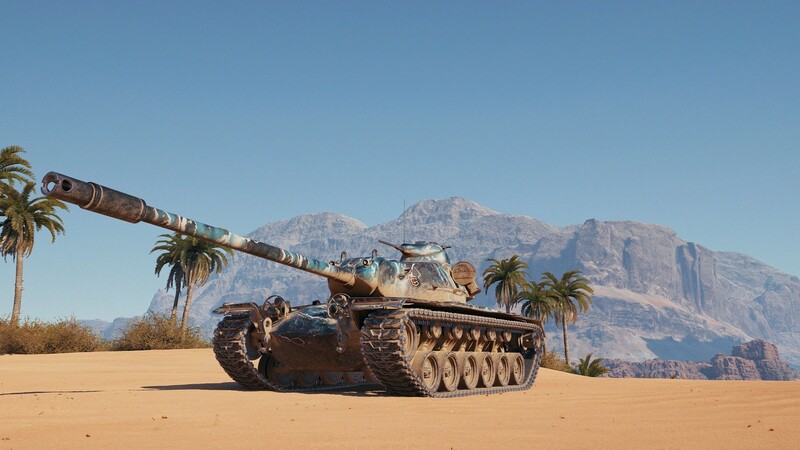 Also, the best players will be able to exchange bonds for one of the three Tier X vehicles that were previously available as rewards in Campaigns on the Global Map. Similar to the previous events, clans and players will fight for personal and clan Fame Points. Their number will determine the clan’s position and rewards. The strategic component of Arms Race will be similar to Operation “Gambit”: the battlefield will be divided into three fronts that differ in the number of Fame Points that can be earned on each one. Much will depend on the decisions that clan leaders make: throughout the event, earn strategic bonuses to get an advantage when struggling for positions on the leaderboard. Moreover, clan leaders will have to decide how to use clan Fame Points, since they can be spent on various bonuses that speed up the rate of earning personal and clan Fame Points or provide other strategic advantages. Unlike Operation “Gambit”, during the “Arms Race” event, clans will be able to exchange some of their Fame Points for Research Points. However, in this case, the exchange rate will be lower compared to the full investment. An important difference between Arms Race and Operation “Gambit” is that bonuses to personal Fame Points will be significantly restricted, thus the struggle for positions on the personal leaderboard will be harder for strong clans and easier for weaker clans. Bonds: 75% of the players who pass the minimum threshold of Fame Points and experience will receive bonds; the clan’s position will additionally increase the reward. Unique badges to be displayed in battle: For outstanding achievements in the event, 1% of the top players who belong to the clans that also made it into the top 1% of clans on the leaderboard will receive the unique badge Global Map Legend. 10% of the top players (on the personal leaderboard), irrespective of their clan’s achievements, will also receive the unique badge Arms Race Hero. If personally like to see an event like this done without the use of any premium items at all. Showcase the knowledge and skill of each clan. As it stands, the best clans are literally all diplomacy-based. None of them actually fight each other. I fear this will end much the same. 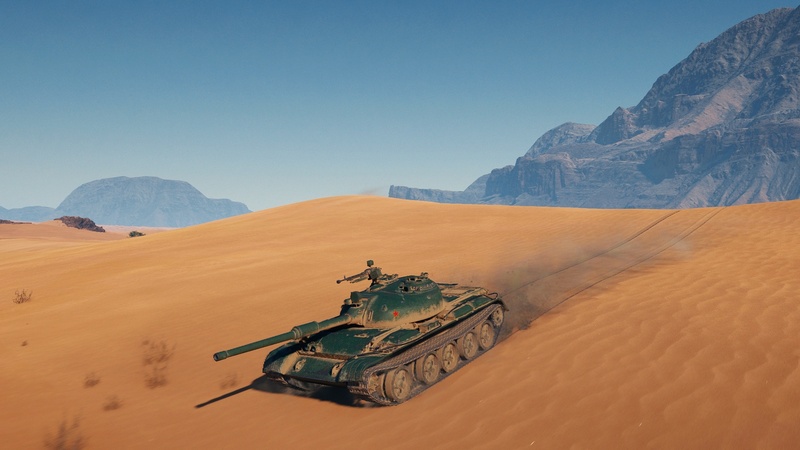 Are the tank choices definite? 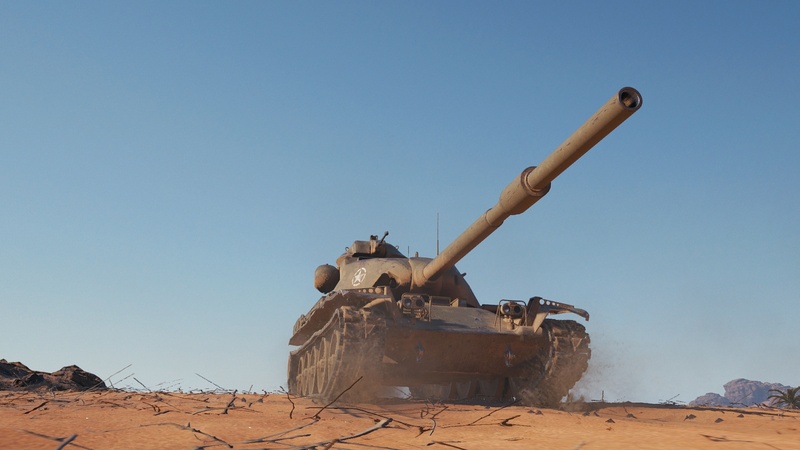 i.e no VK 72.01 (K) and Ob. 907? Thanks for the great reporting. 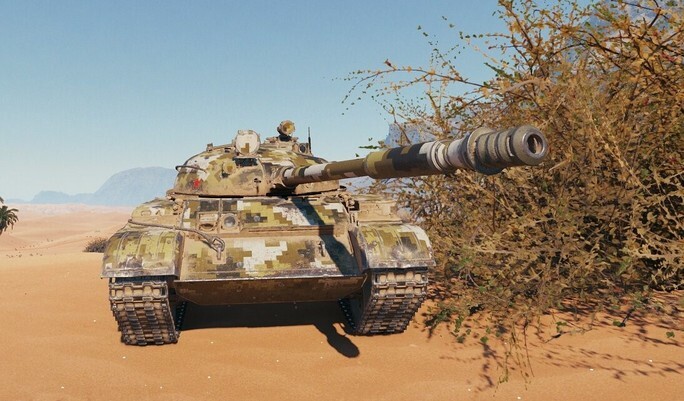 So the tanks no-one wants. 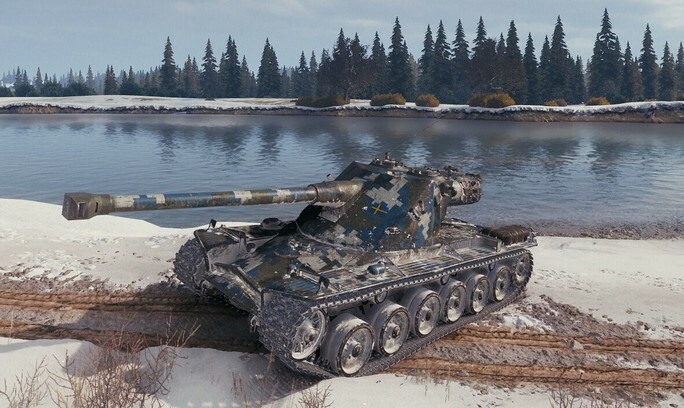 Only 907 and VK are worth it. 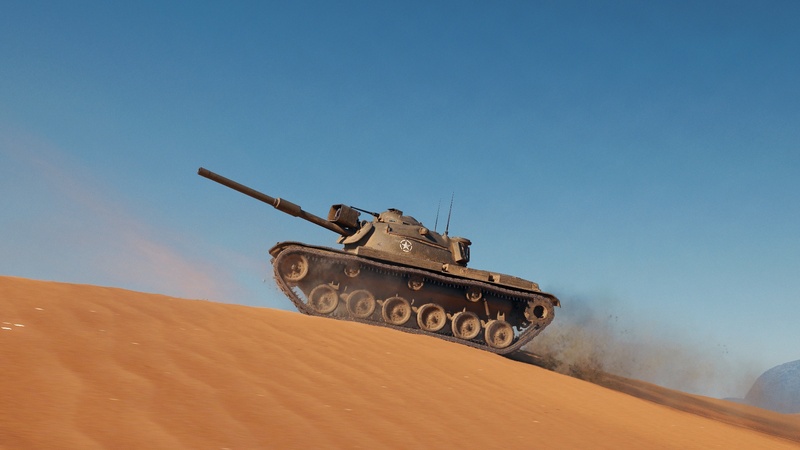 Next Entry World of Tanks: What is coming next?